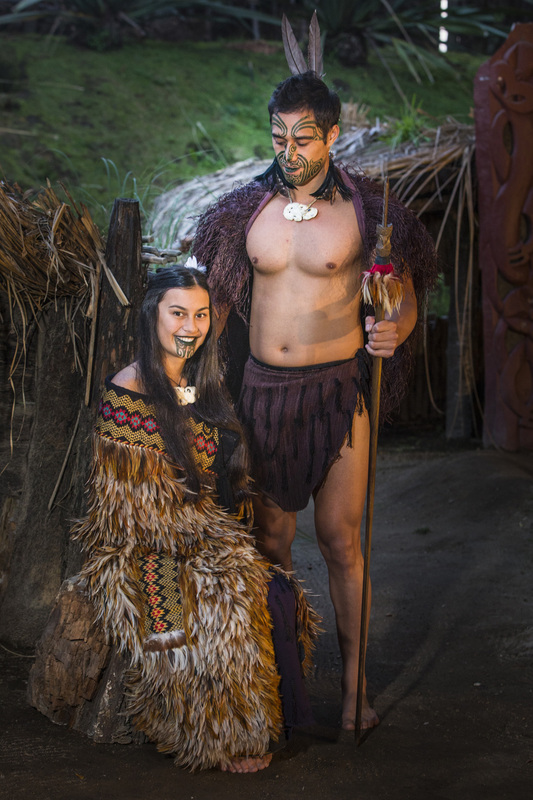 Mitai Maori Village allows students to gain an authentic cultural experience, view the hangi meal as it is uplifted from the traditional earth oven, witness traditionally dressed warriors paddling an ancient waka. The cultural performance shares stories of the sacred land an how our people thrieved in the villages once located here. 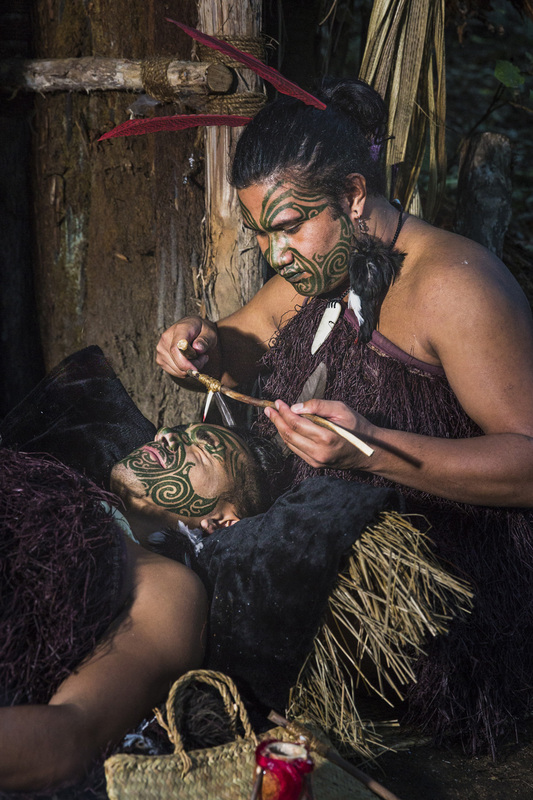 Students will be educated on ancient past times, talks on Ta Moko (tattoo), weaponry, art of warrior training, poi, haka etc. The guided bush walk relates to the traditional and contemporary medicinal uses of the bush, flora and fauna. Students will learn of these sacred grounds and will view the spiritual freshwater natural spring an glow worms. 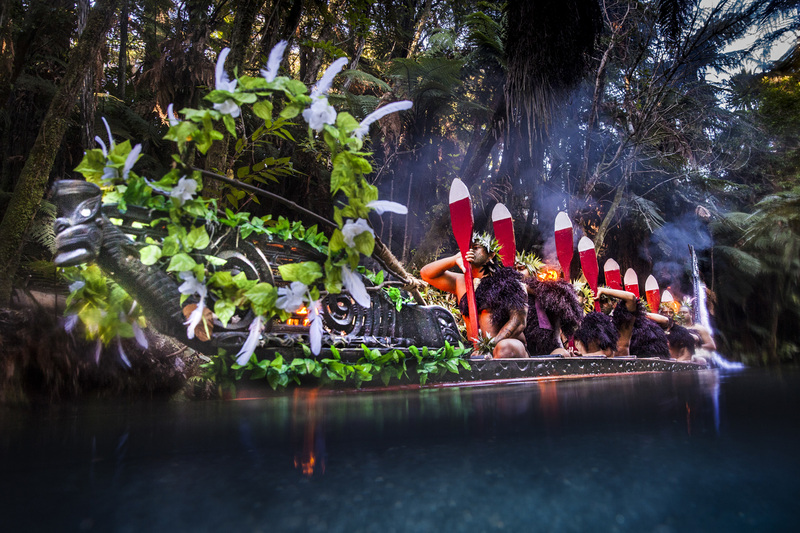 1 ½ hour personalised guided tour (please note this offering does not include a cultural performance or hangi feast).